We are warriors! – Living life the MegaSpecial way! ​Despite what it says, I won’t let it win! 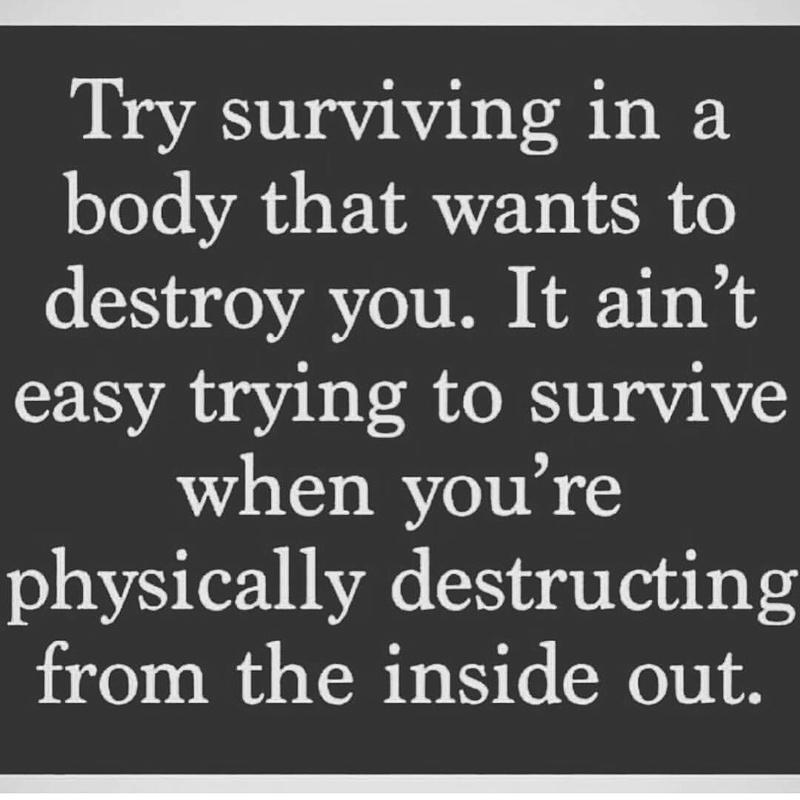 Its hard, its MF hard but we are warriors! Put your hands up if you won’t let Chronic Illness take over your life!